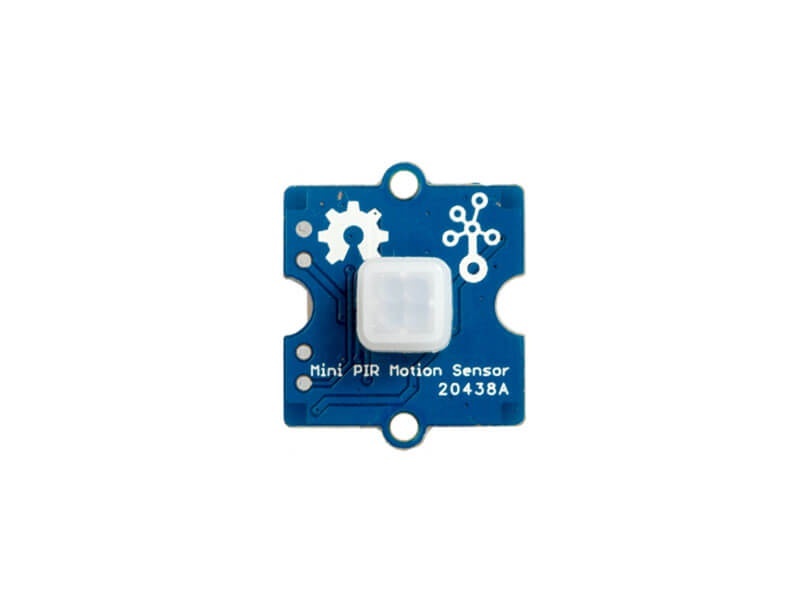 PIR sensor is used for making motion detecting applications such as alarm burglar systems, visitor presence monitoring, light switches and robots. 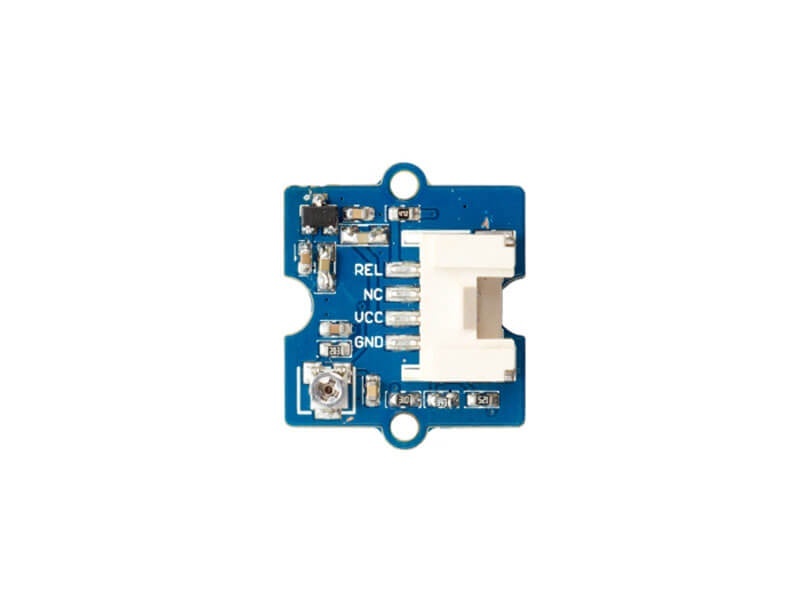 The Grove – mini PIR motion sensor is a compact, low power consumption and cost effective PIR sensor which is suitable for applications with relatively less detection distance requirement. The detection distance in the datasheet is up to 3m to 5m, however 2m is the best detection distance that we recommend and 25℃ is the most suitable temperature. 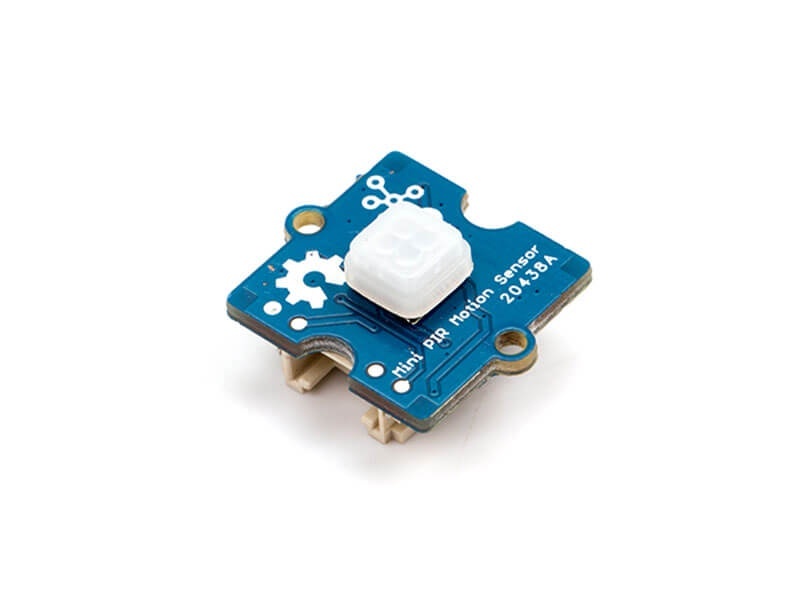 The sensitivity of the sensor is adjustable, there is reserved pin out on the back of the board so that you can solder a slide rheostat to adjust the sensitivity. If you think the sensitivity is not enough, here is a trick, drag the plastic cap a little up will help enhance the sensitivity. Note: Please note that the orientation can influence the sensitivity, for more accurate detection, please place the sensor as the picture below.